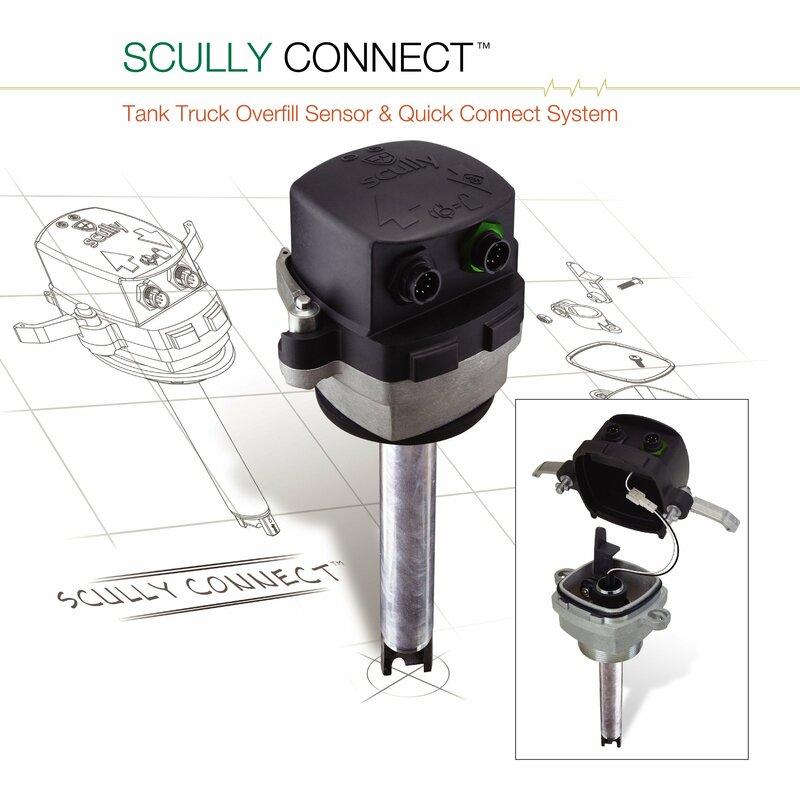 Scully offers complete tank trailer/road tanker safety and information systems to prevent overfills, detect retained product, ensure your vehicle is at the same ground potential as the loading rack, and verify identification information. SAFETY: Only Scully systems offer Dynacheck® automatic and continuous self-checking, and the longest running safety record in the industry. Protect your people and your operations with the safest tank vehicle loading safety systems available. 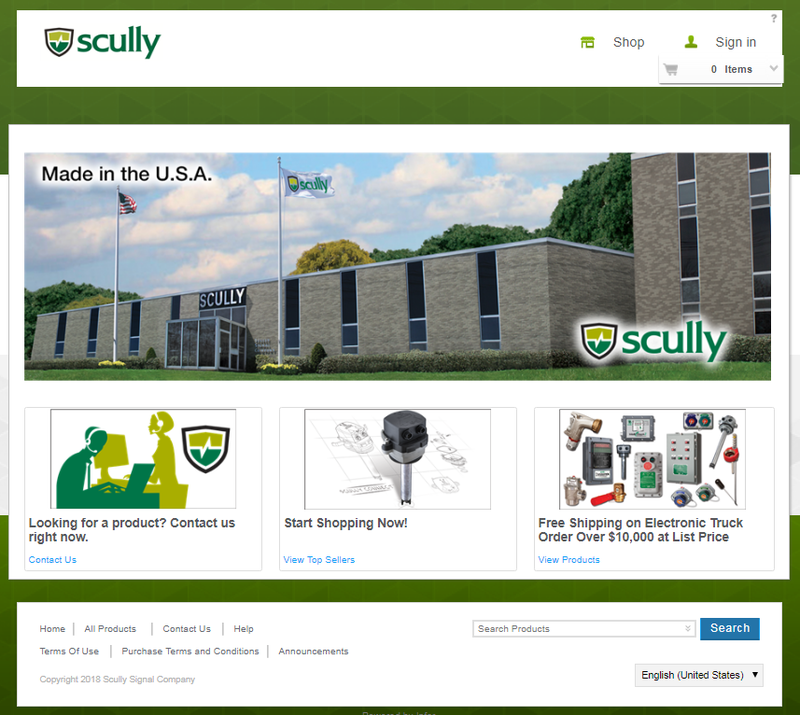 RELIABILITY: Scully products out-perform and out-last every other system on the market. It’s why we are the only company to offer a 5-year warranty on our overfill prevention sensors. COMPATIBILITY: Only Scully transportation equipment is 100% compatible with Scully Loading Rack Control Units. Why risk using another system that may not be fully compatible? SERVICE: We offer a highly-trained, technical service team of experts and technical phone support to keep your tank trailers on the road and your operations safe. Verifies an empty compartment and warns against product mixing.